More than one in five of the world’s richest people are now invested in, or are about to make investments, in cryptocurrencies, according to property and wealth specialists Knight Frank. As reported, Knight Frank recently launched The Wealth Report 2018. 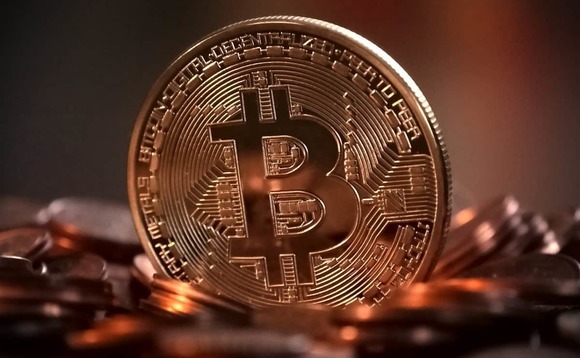 The 12th edition of the report, which provides the global perspective on prime property and wealth, found that 22% of ultra-high-net-worth-individuals (UHNWIs) admitted that they now have exposure to cryptocurrencies. 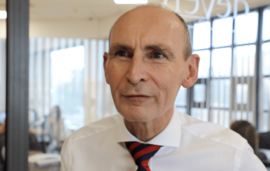 Commenting on the DeVere CEO Nigel Green, pictured left, said: “The fact that such a high proportion (22%) of ultra-high-net-worth-individuals (people with assets of more than £50m or more) have exposure to cryptocurrencies reflects that they are becoming an ever-more mainstream asset for investors. “This has been seen in impressive month on month increases in registration of the deVere Crytpo exchange app. The figure suggests that these individuals, who are likely to be highly successful investors, value the need and demand for digital, global currencies in a digitalised, globalised world. “Also there is now huge awareness that blockchain, the technology that underpins the likes of Bitcoin and Ripple, is likely to be the world’s next major disruptive technology,” Green added.